Power Wagons | ASJ Small Engines, Etc. 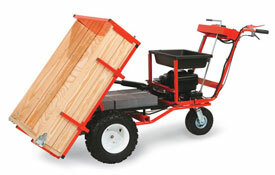 Power Wagons are engine driven, high capacity wheel barrows. With these tools, you can typically carry and dump much more than you would with a typical wheel barrow, and with much less backbreaking labor! In addition to servicing virtually all of these units, ASJ sells DR Equipment Power Wagons. selling and servicing all types of gasoline powered outdoor Home & Garden and Construction power equipment, including but not limited to: Lawn Mowers, Lawn/Garden Tractors, Chainsaws, Line Trimmers, Generators, Leaf Blowers, Snow Blowers, Hedge Clippers, Roto-Tillers, Log Splitters, Pressure Washers, Lawn Edgers, Pumps, Power Rakes (De-Thatchers), Aerators, Chipper/Shredders, Pumps, Rammers, Plate Tampers, Power Cutters (Cut-Off-Saws), Generators, Augers, Engine Drills, Pumps, etc. We are proud to say we count among our customers, people residing in Gardnerville, Minden, Genoa, Carson City, Dayton, Virginia City, Topaz Lake, Woodfords, Markleeville, South Lake Tahoe, Stateline, Lake Tahoe, Incline Village, Zephyr Cove, Myers, Smith Valley, Yerington, Wellington, Washoe Valley, Reno, Sparks, Coleville, Walker, Bridgeport, Mammoth and even Bishop California. ASJ Services All Major Brands of Outdoor Power Equipment! 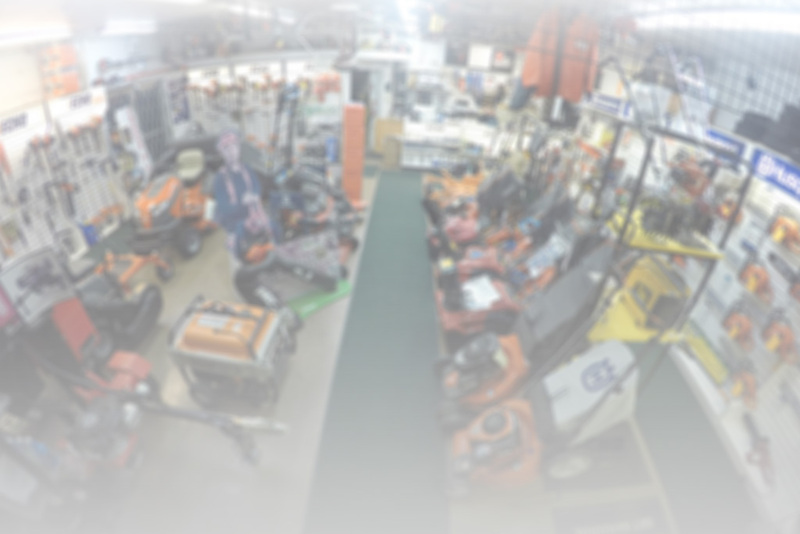 ASJ Carries Equipment and/or Supplies from: Husqvarna, Toro, Scag, Oregon, Echo, Bear Cat, Generac, Tanaka, Gravely, Multiquip, Bluebird, Ariens, Corona, Billy Goat, DR Equipment, Mantis, Honda Generators, Giant-Vac, Briggs & Stratton, Kawasaki, Kohler, Honda Engines, Tecumseh, Subaru (Robin), Bobcat, Classen, Trimmer Trap, Little Wonder, Ryan, Wright, Tru-Cut, Mackissic, Cub-Cadet, Vortexx, Snow-Way, Hydro-Gear, LCT, Walbro, Zama, Nippondenso, NGK, Trufuel, World, Total Equipment, Earthway, PowerTrim, Agri-Fab, Earthquake and more! For EXCLUSIVE Offers, “LIKE” us on Facebook!